The importance of Insurance cannot be understated, and it is essential for everyone. So, it should be available for the users easily. The insurance companies are adopting digital transformation to alleviate the difficulties that insurants often face in the processing of their claims. 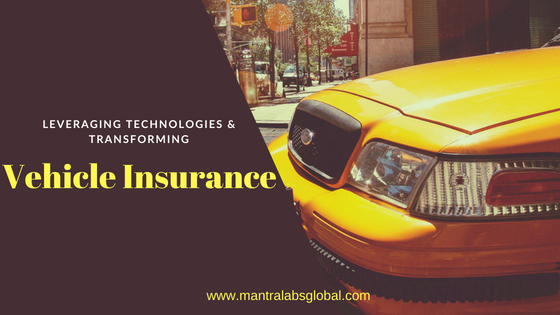 Vehicle insurance industry is one of the most expensive insurance sectors, and as a result, many Insurtech companies are coming up with ideas to lower the overall expenses. Startups offering Insurtech services are revolutionizing the complete insurance process and developing solutions that create a level of transparency between the insurers and the clients. Several technologies are now implemented for easing the vehicle insurance policies and claims. Telematics is one of the most sought technologies that is being used by the auto insurers. It collects the driving details of the driver and creates a profile based on his driving patterns. It is an essential step as it helps to design a customized auto insurance policy and determine the premium. The vehicle owners pay only the premium that is designated for their respective policy and might escape the coverage costs. With continuous monitoring of the vehicles vitals and other details, they can be prompted about their pending servicing or send notification in case of rash driving or accident prone areas. The anti-theft devices can also help the users to protect their vehicles again theft. If a user has pre-installed anti-theft devices like the steering wheel lock, alarms, immobilizer then it can lower his premium costs when he buys any car insurance policy. There is also ESC(electronic stability control) system that is capable of determining any abrupt pressure on the brake pads and prevents the accidents that can happen due to rolling over the wheels. Technologies will keep transforming the auto insurance industry and make it economically efficient for insurers as well as insurants. The insurance products are now created smartly keeping in mind the requisites of both the parties. • Prevent accidents by analyzing the real-time situations and sending prompts to the driver. • Faster processing of insurance claims. • Chatbots to provide immediate answers to customer queries. • A one-size-fits-all model will be replaced by a customized solution tailored as per the requirements of the insurant. • Applications that can help users to compare various policies and find the one that best suits them. • Data collection to see the high-risk zones and simulating the program according to it. The blockchain is one blooming technology that can be implemented in any industry and insurance is no exception. 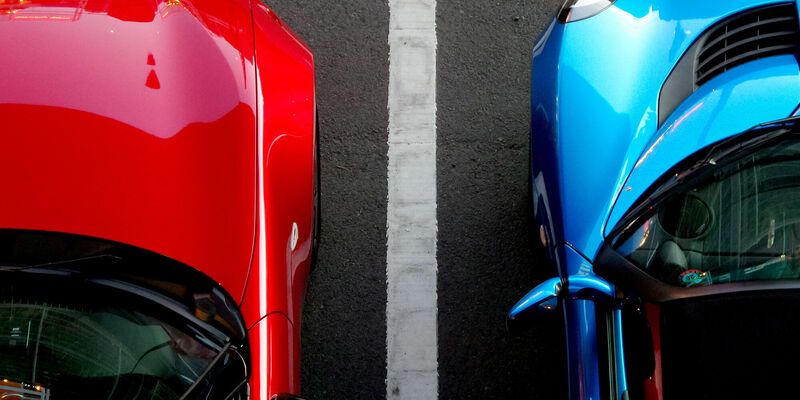 Blockchain in car insurance can speed up the process of verifying claims based on pre-defined conditions and smart contracts. In today’s age if we do not count social media channels on our list, then it will be unfair. With each one of us being an avid social media user it serves as an excellent platform for customer related queries and complaints. Insurance providers need to be more responsible with their promises because of the impact of social media. They cannot turn away from providing an insurance cover as they have to maintain their brand loyalty and online presence. These were few of the technologies that are impacting the auto insurance industry, and with the passage of time, it will become even more advanced. More and more applications are being introduced by insurance companies to ease the process of vehicle insurance. And the best part about them is that they are urging the people to drive safe and improve their driving habits. Yes, technology cannot put an end to the accidents, but it can surely alleviate them.